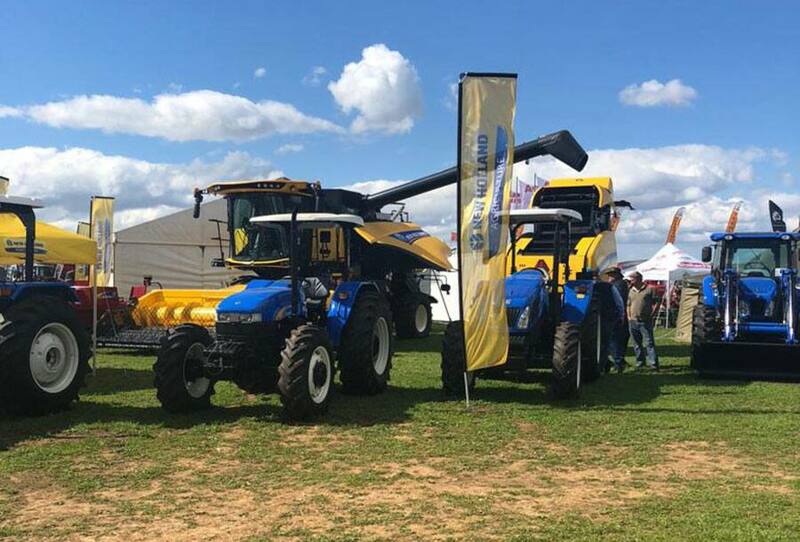 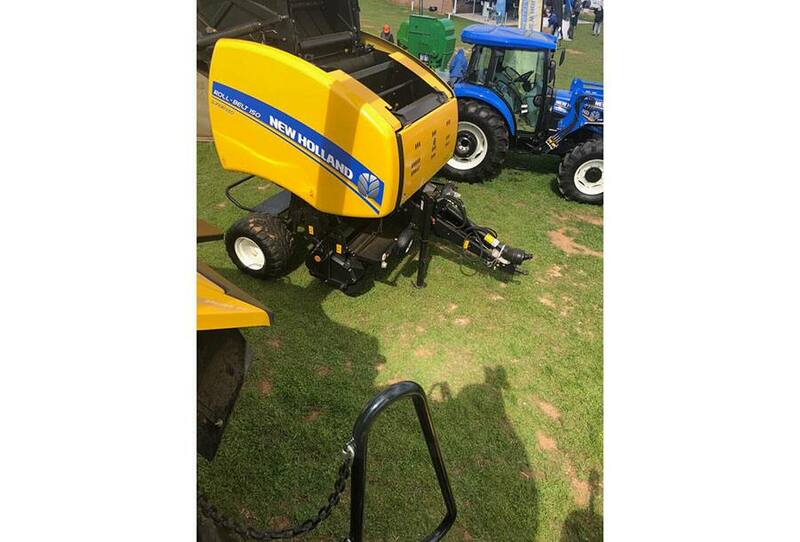 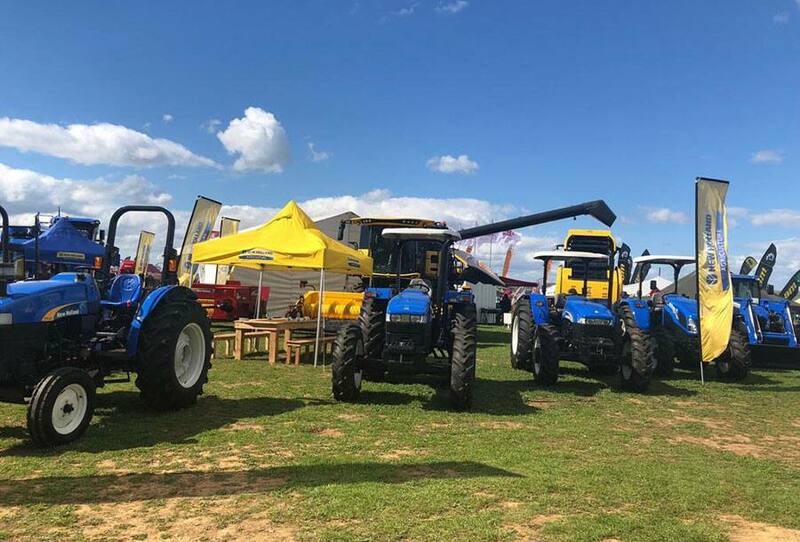 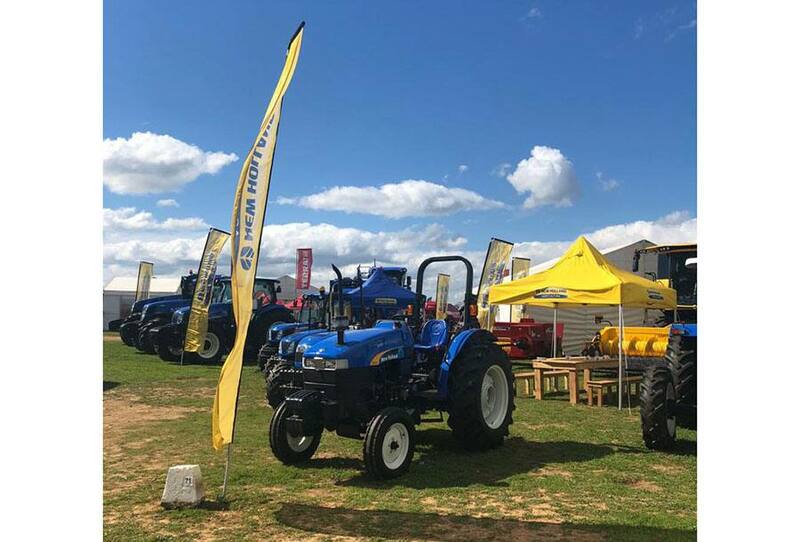 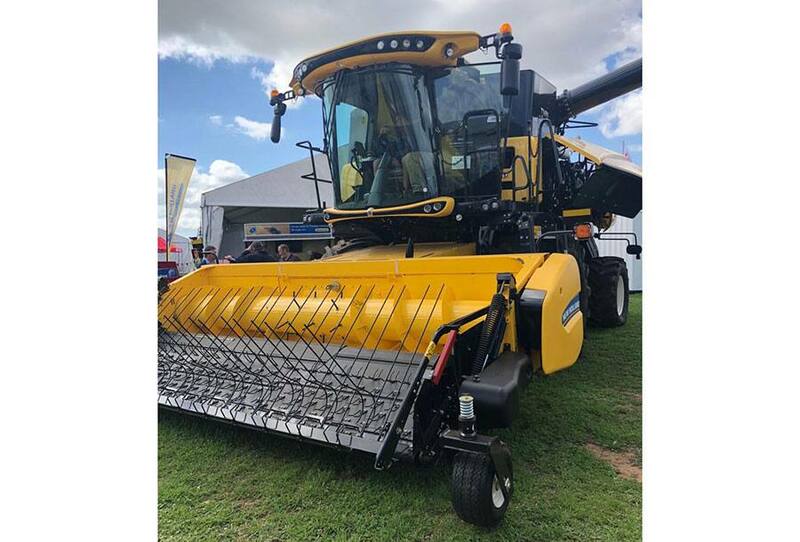 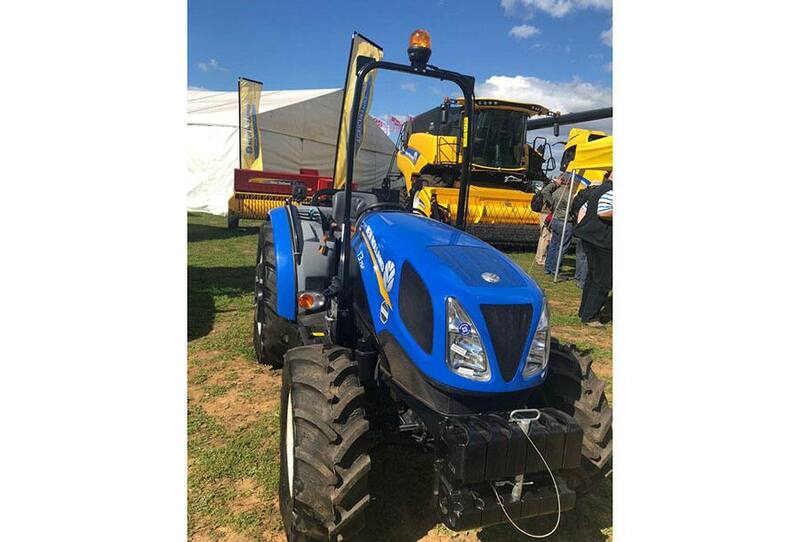 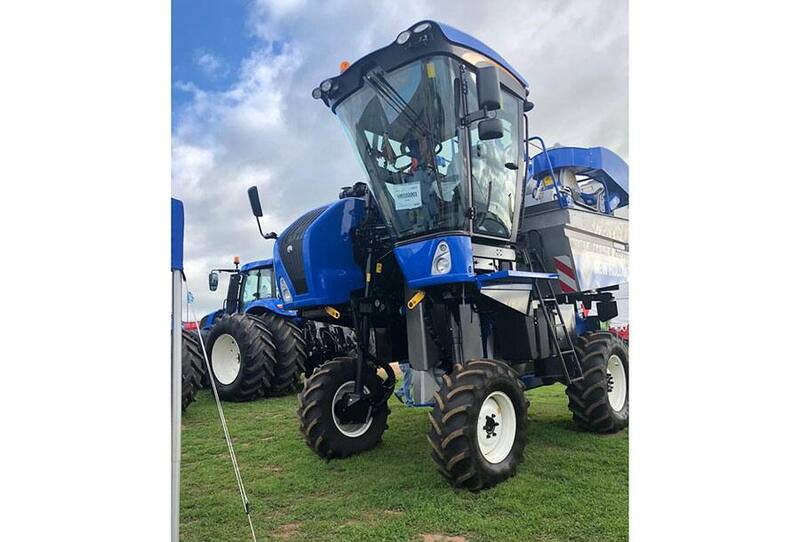 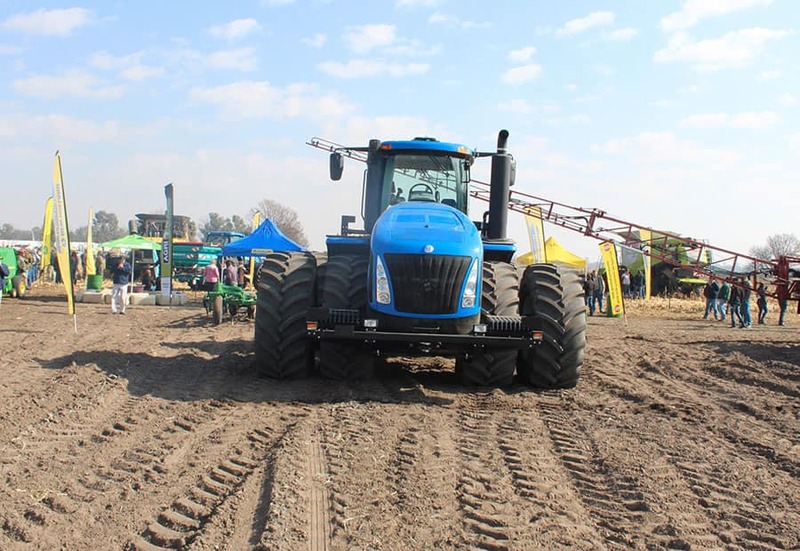 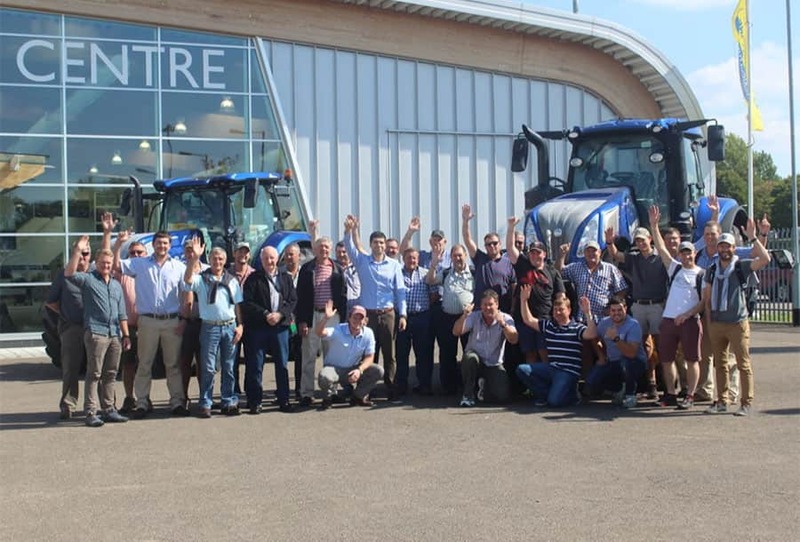 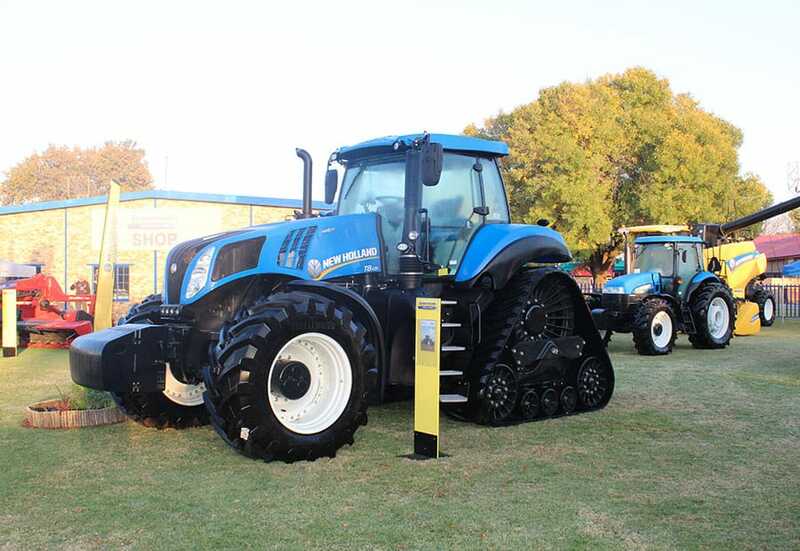 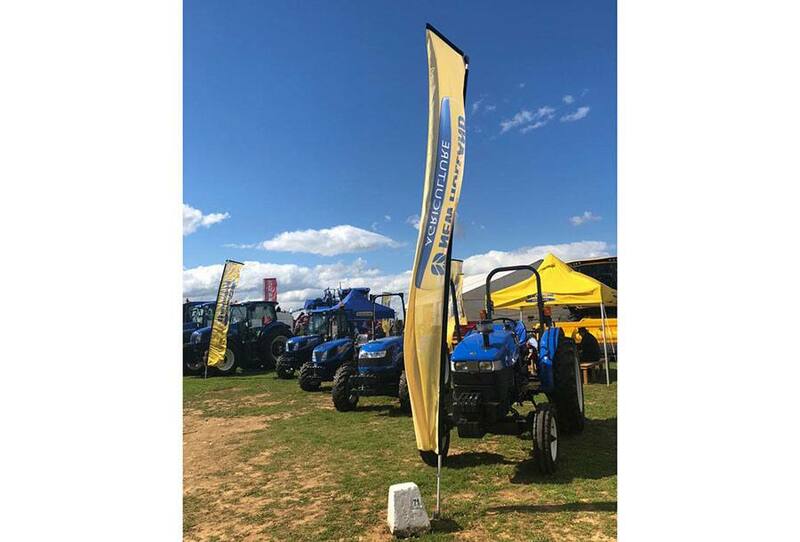 ​We had fun at the very first Nampo Cape and definitely look forward to next year’s event. 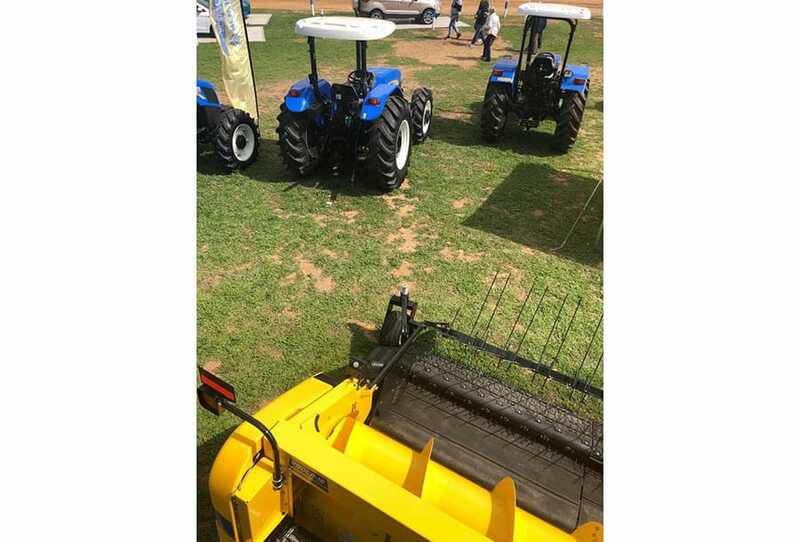 Here are some pictures from Nampo Cape. 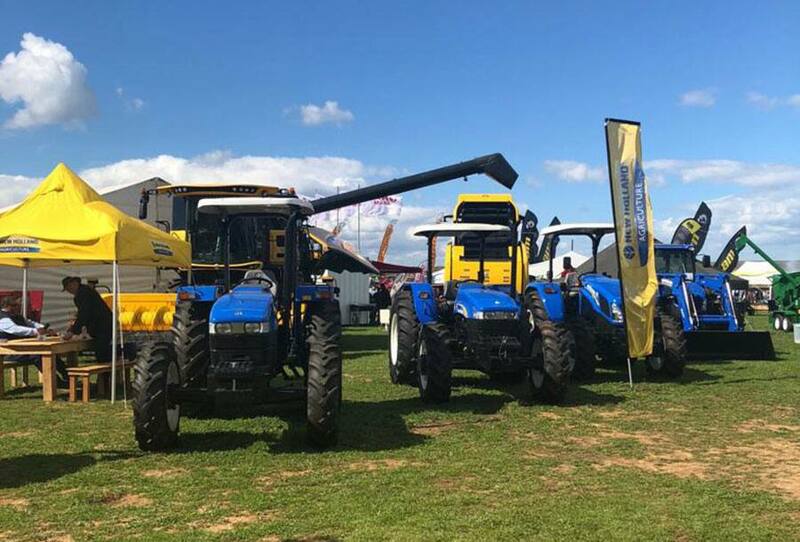 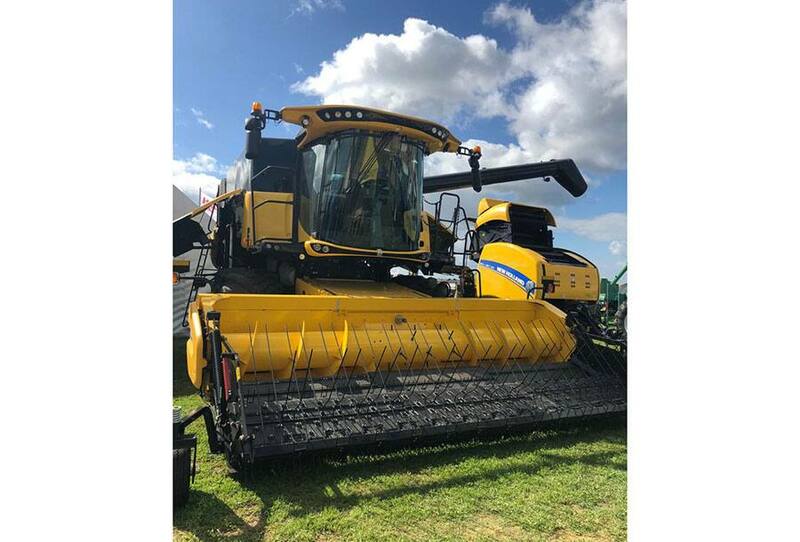 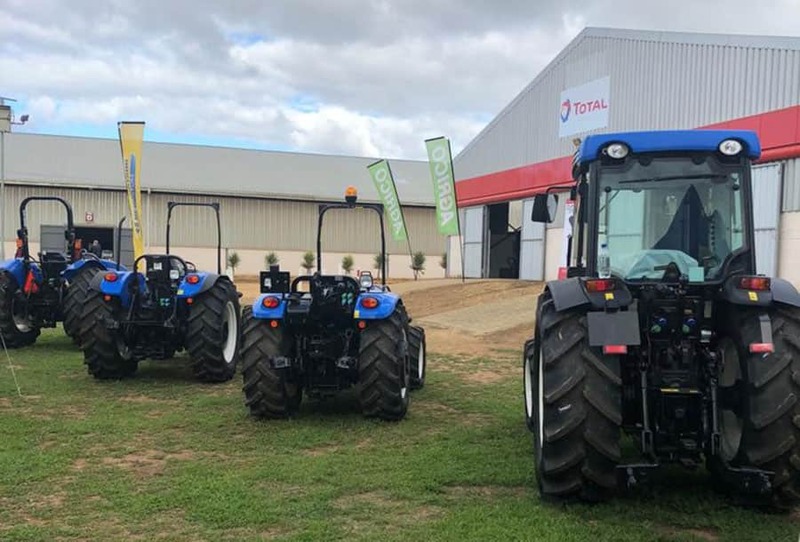 Here’s A glimpse of what happened at Val Farmers day 2018.